VATICAN— During Easter Vigil at the Vatican Pope Francis noted that many people today mirror the sadness and grief of the women who went to Jesus’ tomb thinking he was still dead. 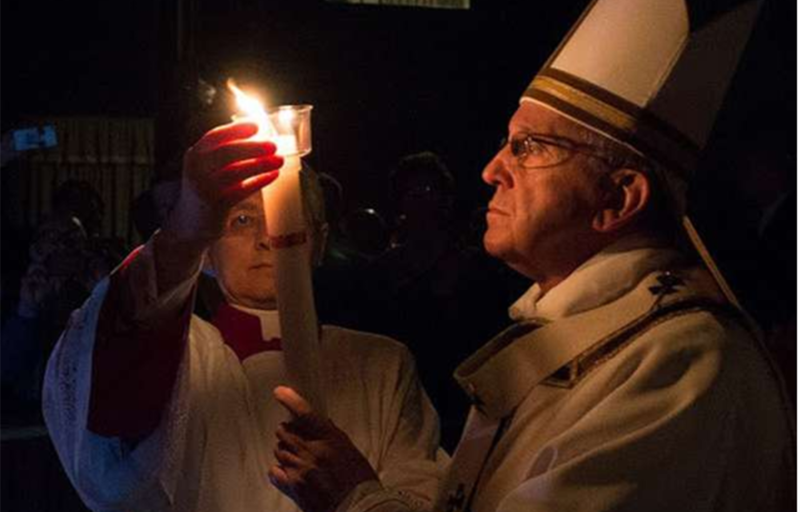 Pope Francis spoke during his homily for the Easter Vigil, which he celebrated, as usual, in St. Peter’s Basilica as the culmination of his Holy Week events. 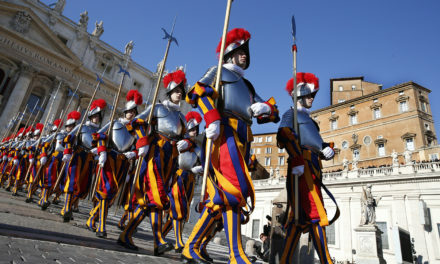 Apart from the vigil, Pope Francis will also celebrate Mass in St. Peter’s Square Easter morning and give his traditional “Urbi et Orbi” blessing. After delivering his homily, Pope Francis administered the Sacraments of Initiation – Baptism, Confirmation and the Eucharist – to 11 people, one of whom, Ali Acacius Damavandy, is from the United States. In his homily, Pope Francis said that as Mary Magdalene and the other Mary went to the tomb in the day’s Gospel reading from Matthew, it’s easy to imagine their uncertain steps and their “pale and tearful” faces. These women didn’t run away, but remained steadfast, and were people that had took life as it came and “knew the bitter taste of injustice.” However, they were still unable to accept Jesus’ death, he said. By imagining the scene as it plays out, we can picture in the faces of these two women the faces of many others who “bear the grievous burden of injustice and brutality,” he said. 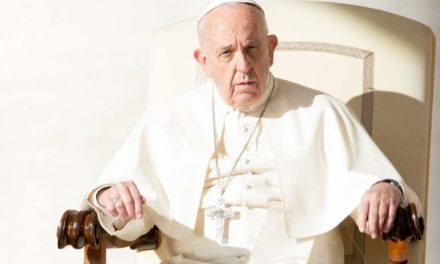 “In their faces we can see reflected all those who, walking the streets of our cities, feel the pain of dire poverty, the sorrow born of exploitation and human trafficking,” Francis said, explaining that we can also see the reflection of those treated with “contempt” because they are immigrants. “We see faces whose eyes bespeak loneliness and abandonment, because their hands are creased with wrinkles,” he continued. Francis pointed to the pain of all those “who, walking the streets of our cities, behold human dignity crucified,” saying this is also reflected in the grief experienced by the two women. 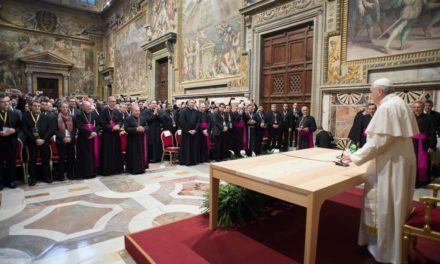 While we carry God’s promise of faithfulness inside of us, our faces, the Pope said, often we bear the mark of various wounds, including infidelity on our part or the part of another, or of battles we have lost. However, with the Resurrection the women suddenly and unexpectedly feel “a powerful tremor,” and hear a voice telling them not to be afraid, because Jesus has risen from the dead. This, he said, is the promise that has been present from the beginning and which is “God’s surprise” for his people.